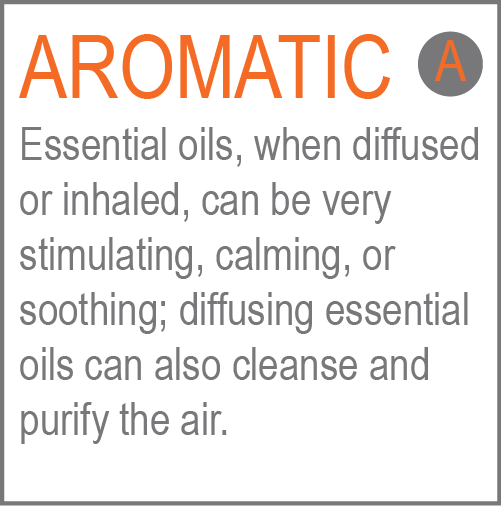 Essential oils are the natural aromatic compounds found in the seeds, bark, stems, roots, flowers, and other parts of the plants. These beautiful and powerfully fragrant oils can lift your mood, calm the senses and elicit powerful emotional responses. Essential oils have been used throughout history for their healing properties and growing scientific validation has lead the rediscovery of their health benefits. The potency of an essential is much higher then any dried herb. Often, hundreds of pounds of plant material are required to create one bottle of oil. doTERRA has made the commitment to source their essential oils from artisans who grow aromatic crops in indigenous soils and follow stringent growing and harvesting quality standards. This allows doTERRA to not only offer the world’s finest essential oils, but to also impact the economy in a positive way on a global scale. Isn’t it wonderful to know that the bottle of essential oil you are using today is not only benefiting you but also the person who so carefully grew it for your benefit? 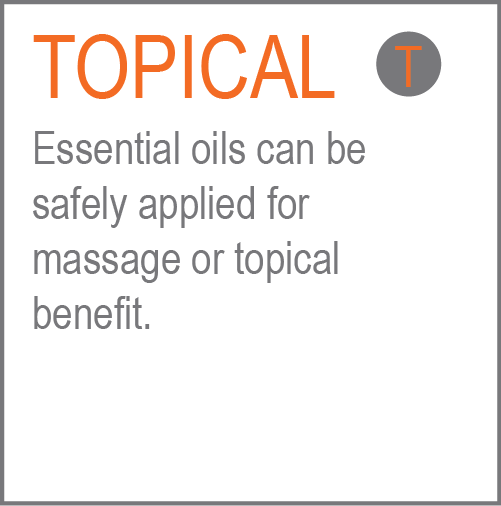 Want to know more about my story with essential oils? Check out my list of 50 ways to use three popular oils: lavender, lemon and peppermint.